Its some time since my last post with painted figures in it, so here’s what I have to show for it. Each squad, whilst in broad terms covers this particular conflict, are distinct from one another in their equipment. Both have a smattering of Soviet gear, in particular AKs of various types. Though also clearly showing their foreign sponsorship. 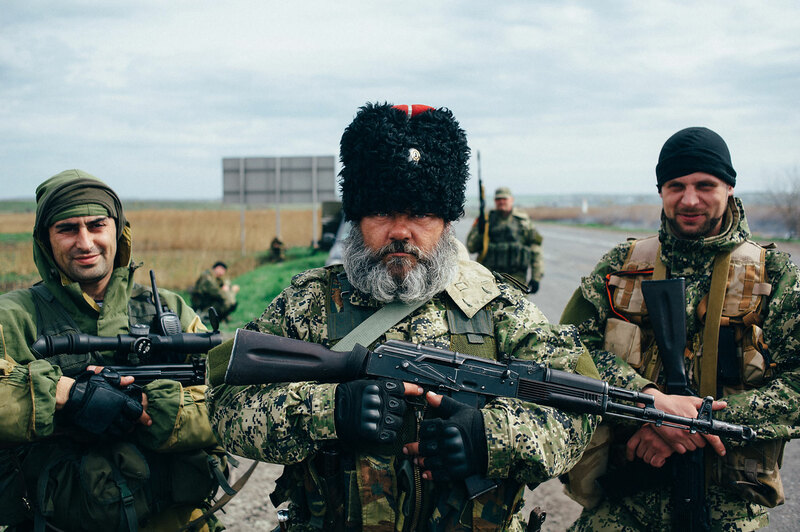 With the Nationalists using the odd AR-15 (not the indigenous built Ukrainian model I’ll note), baseball caps and boonie hats, and Separatists having more polymer stocked AK-74s and Russian style chest rigs. As such, to also set each group apart more, I went for a mix of camo styles. With a baseline of Soviet and civilian clothing, then mixed in with surplussed early-2000s American and British camo (with the odd bit of anachronistic Ukrainian camo from a few different branches) or modern Russian bits (itself looking a bit odd on this rag tag bunch instead of professional soldiers). The figures in each set are armed identically to one another, at least in broad terms (barring the odd AR-15). A squad of 10, with a PKM machine gun, SVD DMR, RPG-7 and seven figures with just AKs of various types. Which is useful if you’re looking to put together a basic squad for each force, but I’d like to have more specialist weapons like RPKs and ideally the various weapons that were in use by the native forces prior to the war (like their bullpup AKs, and FORT’s variant of the IMI Tavor). That’s just me being picky however, and these work fine at representing 99.9% fighters out there. On that note, I’ve picked out a few faces among the Separatists. Two of the Cossack have a resemblance to Alexander Mozhaev & Evgeny Ponomaryov, both figures from the early days of the DNR. The representation of each is good. Ponomaryov’s bear’s a bit long, and Mozhaev’s parts a bit in the middle…but if you’re not a beard aficionado they’re pretty good. I did my best with the paint jobs, though don’t have brushes small enough (or rather that still have their tips) to accurately manage that digi-cam unfortunately. Of the two sets I can’t say which I’m more into. I mean, that someone’s doing any official figures for the conflict at all’s a wonder. When painting the sets I discovered some Russian camos I’d not seen before in my research, so I think the Separatists are edging it for me in this race, especially with those last two figures who’ll do for officers in my existing forces. Its been a slow week elsewhere however. I’m just now starting to paint more scatter terrain. In this case being a mix of stuff from Antenociti’s Workshop (mostly shipping pallets) that’ll do for industrialised tables, or building sites. A pair of Mikromir’s 1/48th scale BTR-60s arrived from Ukraine too. …Though my first impressions of those would be that seeing as they’re the only representation of this vehicle in the scale, I should temper my complaints. 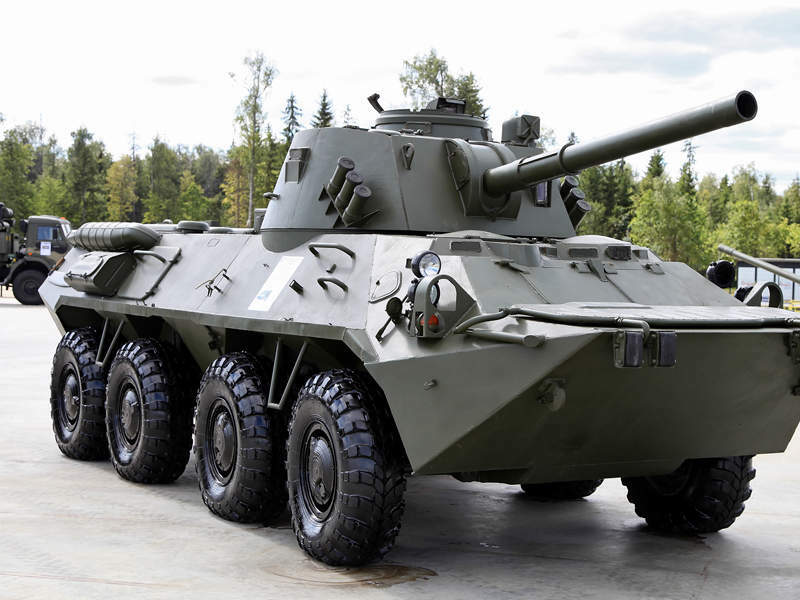 Having one now at least means that there’s the potential to make some of the modern variants based on the chassis, like the Ukrainian Otaman (which I’d just use the wheels and dimensions as a basis for, similar to what I did with the BTR-4) or a Russian commercial venture which gave it a 30mm BPPU turret. Elsewhere I’m being tempted to paint some Russian special forces. Specifically taking a mix of the existing figures on the market right now, replacing their heads with Empress’ set with ballistic face plates and then painting them in all black. 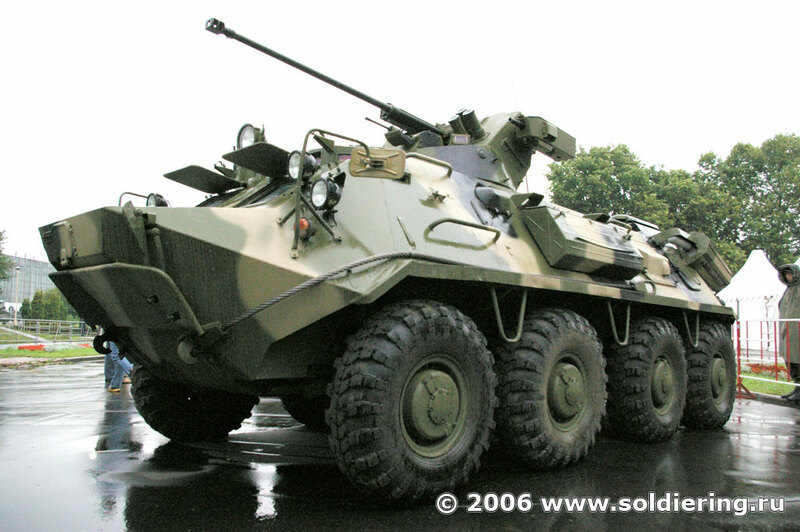 Which will then be paired with a BTR-80A (or at a stretch a BTR-82, but I’m doubting that anyone will be able to spot the difference). I’ve since picked up a trio of BTR-80s from Empress, which will go along with a 2S9 NONA turret from HLBS to make a NONA SVK SPG for my Russian forces (and the remaining BTR-80 will probably be used as is). Speaking of Empress, I keep tempting myself to go ahead and buy a T-14 Armata, but I’ve yet to pull the trigger. With it still being the tank of tomorrow I’m hesitant over what to do with it. As buying an Armata would then mean me also wanting to make some of the other future Russian vehicles like the T-15 to go with it. 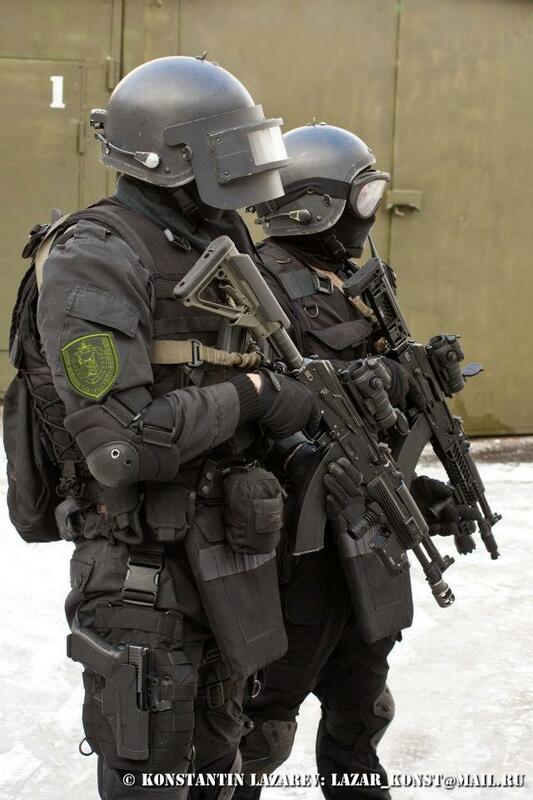 Then I’d have to go ahead and make some Russians in exoskeletons for the full effect. I was convincing myself that I could use some of the parts along with their T-90 kit to make one of the latest modernisation of that tank too. Though in reality, considering we can barely play games above a squad level in 28mm at my club, let along with tanks of futuristic remote controlled death, the whole project may be overkill. Fantastic work- really like what you’ve done with all the camo. It captures the look of the war from the photos.